Breathtaking Complete Views of Downtown including The Frost Building, The Capital, and UT Tower all framed by gorgeous Windows. The most desired 1-Bedroom in the Sabine in the premium "02" stack. 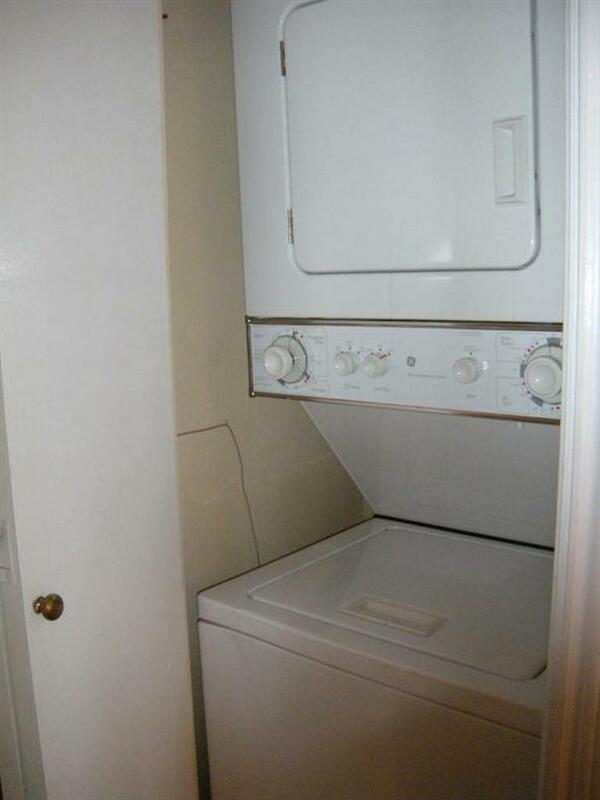 Washer & Dryer, Fridge included! This unit boasts polished concrete floors throughout, stainless appliances, a spacious kitchen with center island that opens to the living room. Incredible Location with Downtown Austin as your backyard!